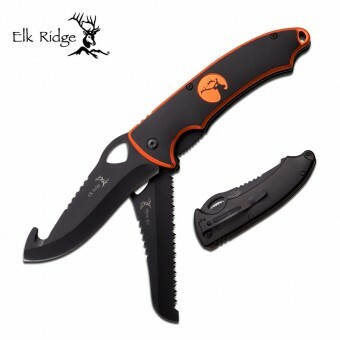 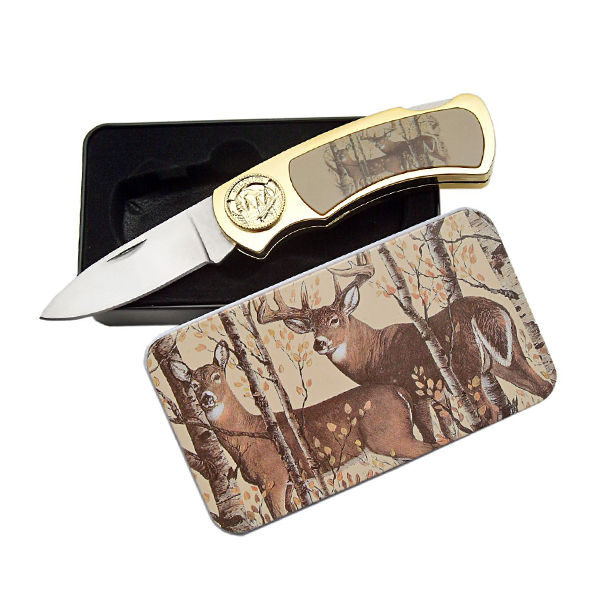 Features doe and deer picture inlay in handle. 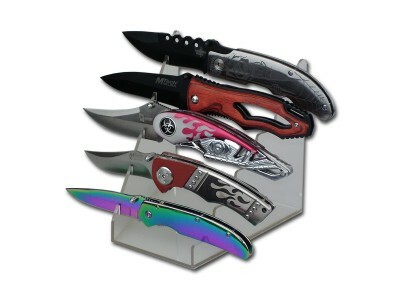 Complete with display tin. 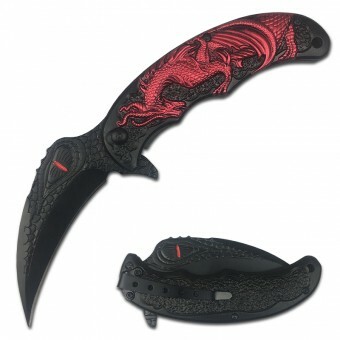 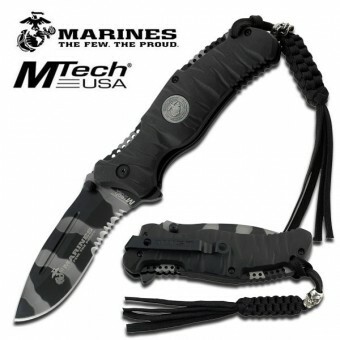 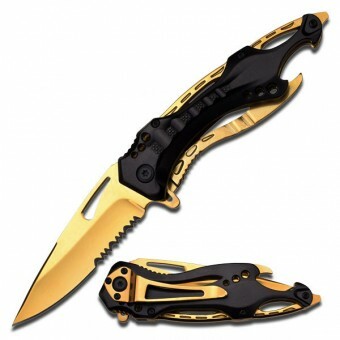 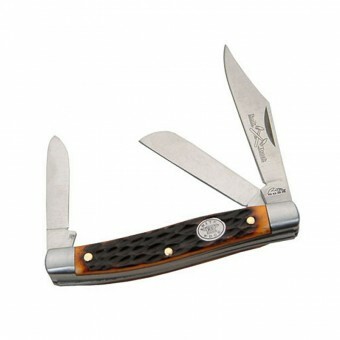 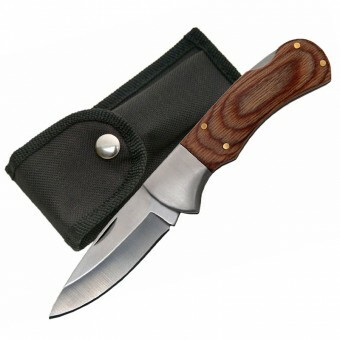 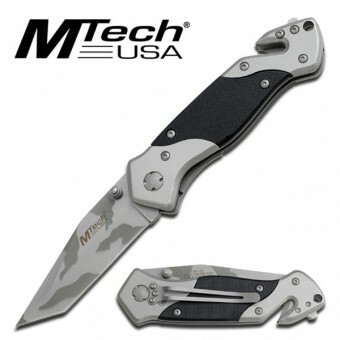 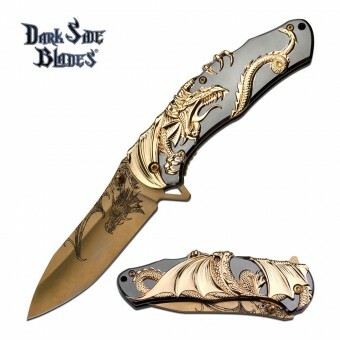 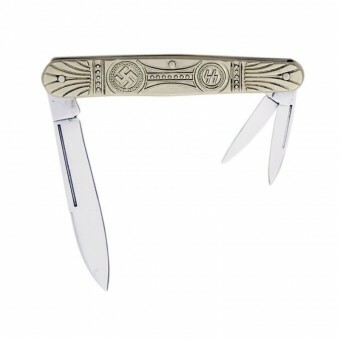 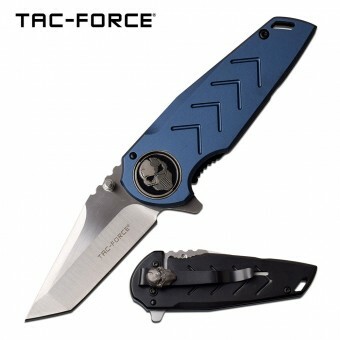 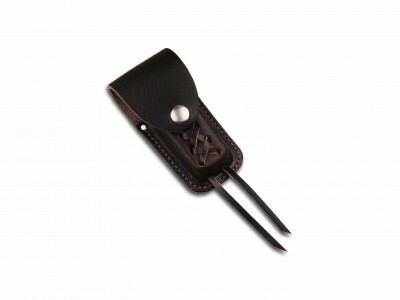 SKU: 210929-DD Categories: Folding Knives, Gift Boxed.